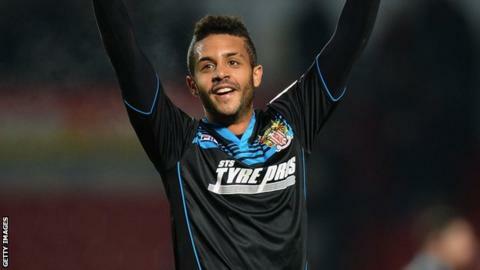 Stevenage have completed one-month loan deals for QPR winger Bruno Andrade and Cardiff City forward Danny Johnson. Andrade, 21, played 19 times during an eight-month spell at Boro last season, but has not featured for Rangers so far this term. Johnson, 21, earned a move to Cardiff in the summer after scoring 59 goals in all competitions for non-league Guisborough Town last season. He was on loan at Tranmere earlier this season, scoring once in five games.